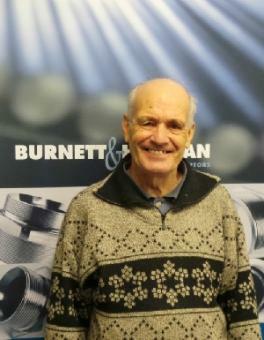 Where Has The Time Gone….! 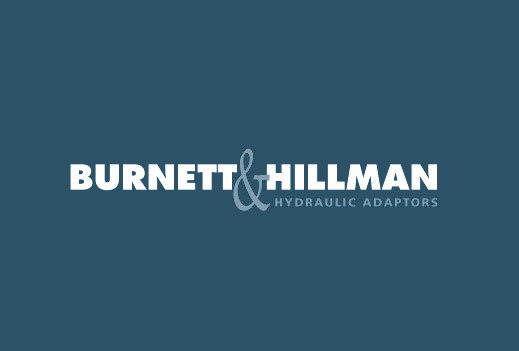 Burnett and Hillman are now stocking Hydraulic Compression Fittings. 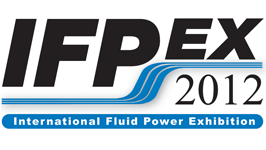 Burnett and Hillman will be exhibiting at this years IFPEX 2012. 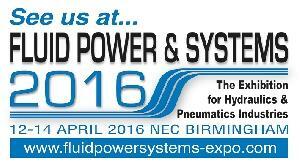 Come and visit us on stand number 1718. 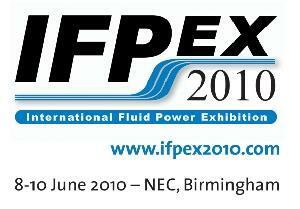 Burnett and Hillman will be exihbiting at this years IFPEX. 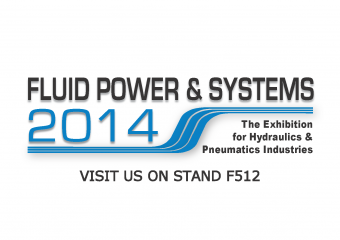 Come and visit us on stand number I3337.